It was announced late Sunday afternoon that on Saturday, 29-year-old terminally ill Brittany Maynard chose to end her life under Oregon’s physician assisted suicide law. It’s heavy on my heart that this happened only minutes from where Nanci and I live. I am very sad for Brittany and her family. I’m also sad for the way her case has been used to promote the legitimacy of doctors facilitating people’s suicides, and how this changes the nature of the medical profession. Many of you know that Brittany had made videos talking about why she moved to Oregon to have the legal right to die on her own terms. Several days ago she made another new video with an update. As I watched her video, my heart truly went out to her. I have no desire to judge or criticize. Many people are angry at those who don’t believe in physician assisted suicide. At the same time, Brittany did not make this a private decision, but a very public one, so it forced the issue into public debate. She chose to go public as an example to others of how they might choose to end their lives. Two decades ago I joined others, including many physicians, in expending a lot of time and effort to oppose Oregon’s move to become the first place in human history (yes, even before the Netherlands) to legalize physician assisted suicide. We failed, obviously. Here is what I wrote exactly twenty years ago today, on November 3, 1994, a week before the ballot measure was voted on—some of the points are still relevant to legislation being proposed in other states. Please listen carefully to the words of Joni Eareckson Tada, who Nanci and I deeply love and respect. As a quadriplegic for forty-seven years, and a cancer survivor, Joni has known more than her share of suffering. Here’s what she had to say about the Brittany Maynard situation and physician assisted suicide. Finally, while we’re talking about old articles, I wrote one on euthanasia in 1986, citing relevant Scripture. If you’re interested, here it is. I talk about the difference between taking a life and permitting a death, and that we need to be careful not to play God. Most of it, I think, remains as relevant now as it was then. 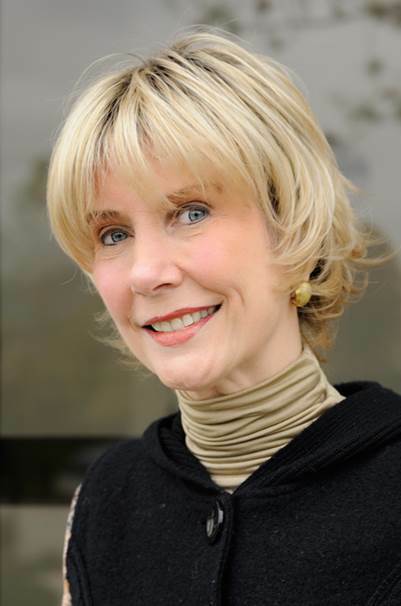 Joni Eareckson Tada on When Is It Right to Die? Earlier this year I read through Joni Eareckson Tada’s book When Is It Right to Die? : A Comforting and Surprising Look at Death and Dying, which has been revised and updated to examine the current events, trending issues, and the rising acceptance of assisted suicide in this country. I can't say enough about this book. Depression has been called the “common cold of psychological disorders.” Negative thoughts preoccupy and dominate the depressed person’s mind. Sometimes depression is linked to certain events or circumstances, sometimes not. It often produces withdrawal and fatigue, and can become so debilitating that a person ceases to function normally. That in itself leads to further depression. Would a Christian Be Turned Away from Heaven Because of the Sin of Suicide? Suicide is the unjustified killing of a human being, and is therefore forbidden in the commandments not to murder. Scripture says very little directly about suicide. However, it says much about God’s character and we can certainly trust in His love, fairness and judgment.